It's February! This may have a different meaning for you but for me it means I'm one month closer to my birthday, one month closer to spring, and it's the month of loveeeeeee. Haha, I know Valentine's day is a hit or miss for some people but who's to say everyone can't have fun. Whether you're single, or in a relationship, you can either treat yourself or make some subtle hints to your significant other. In honor of this upcoming Valentine's day, I wanted to share with you guys a little something that may lighten up your mood. Forget the typical box of chocolate or bouquet of roses and feast your eyes on a timeless fashion piece that you can show off this Valentine's day or for the rest of the year. 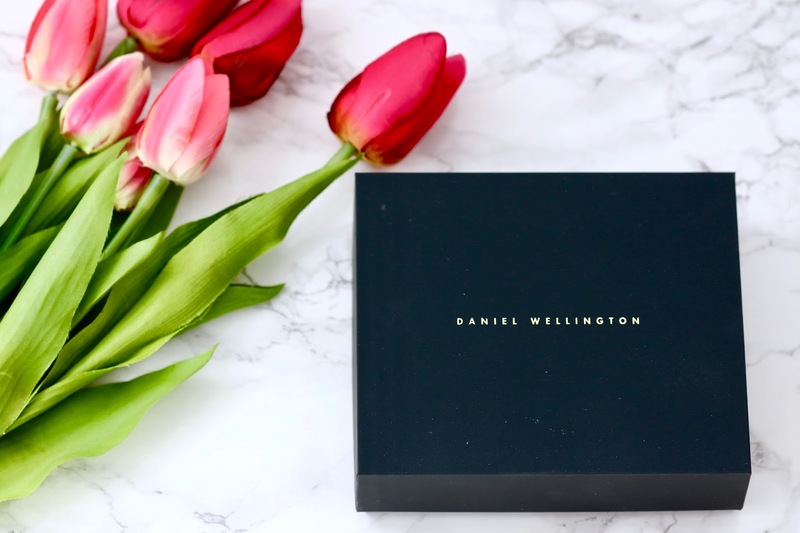 Today I'm featuring the Daniel Wellington classic Sheffield watch. This minimalistic piece has always been on my wishlist and this year I'm sticking to a motto of doing more of what makes you happy so if you want it, go get it! This watch is an elegant piece that you can dress up or down. 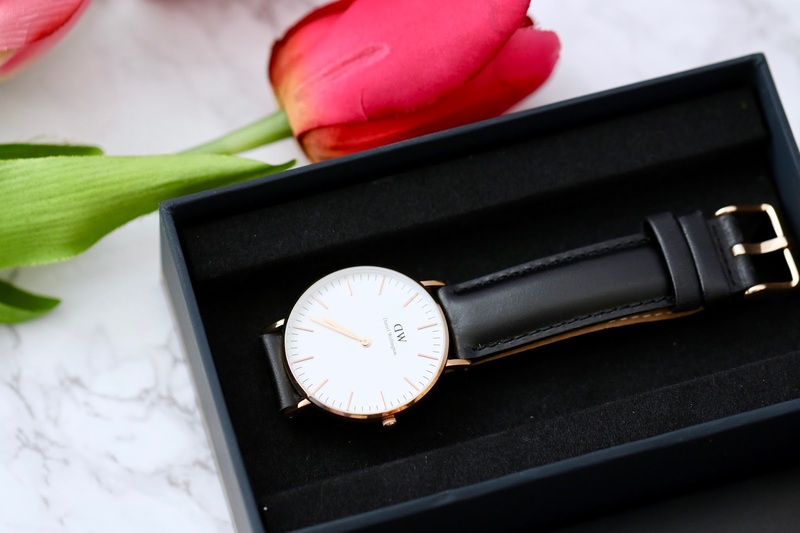 I adore the classic look and typically I'm not much of a watch girl but this is one to have to add as a statement to any outfit. 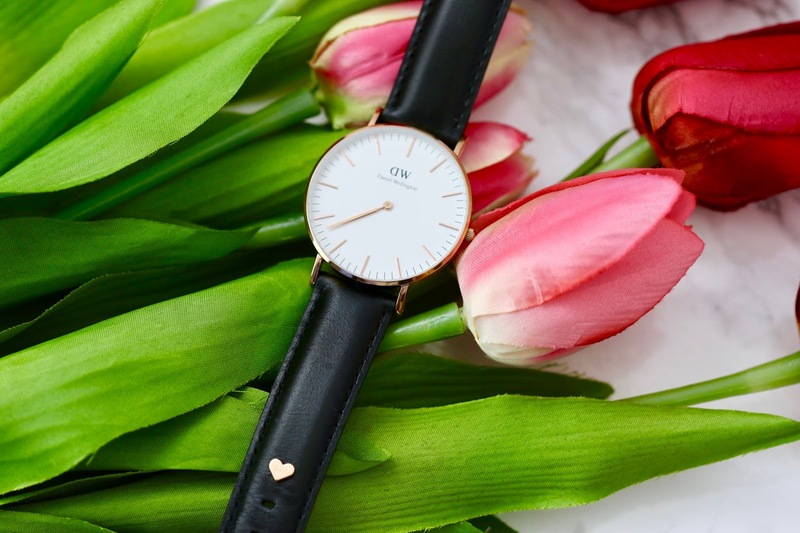 I also thought it was cute that Daniel Wellington is throwing in a complimentary dainty heart charm that says "love" when purchasing any leather watch as an add-on for this Valentine's day. Even if you're not big on Valentine's day, you can't go wrong to treating yourself to such a timeless piece. 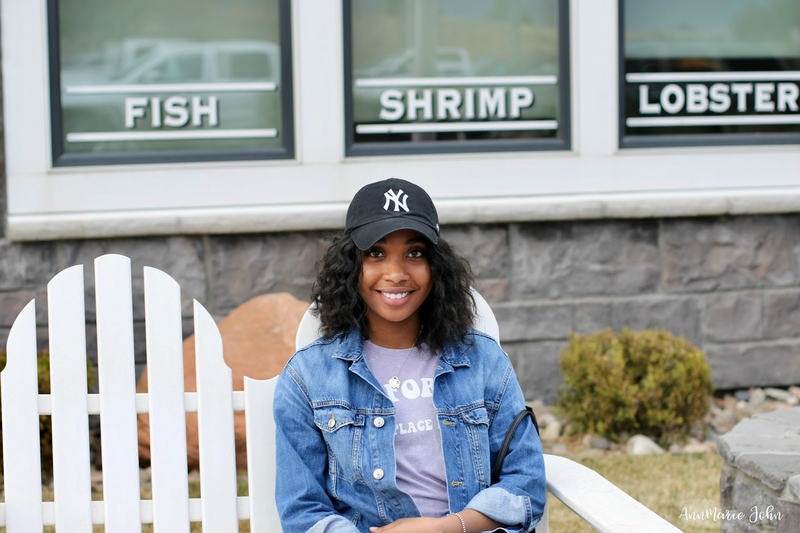 I'm still trying to figure out what my plans are but I'll keep you guys updated!